Whether it’s a business trip, an overnight stop or a holiday you can enjoy the local attractions or the Wellington city nightlife from this central location. 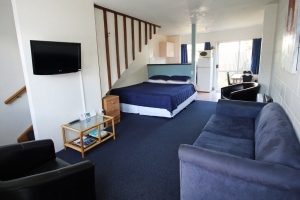 Midway Pacifica Lodge, Petone, Lower Hutt. 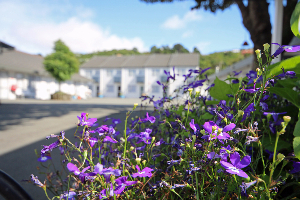 We have 3 room types available, perfect for corporate overnight guests, families and sports teams. We have an onsite sauna available to all guests. Breakfast can be delivered to your room. All suites have either a kitchenette or a fully equipped kitchen. Onsite parking. 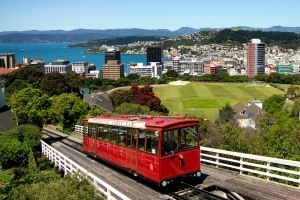 There is lots of activities and attractions nearby, or we are only 10 minutes from Wellington CBD. "Very very helpful and friendly staff. Good location..."
© Copyright 2012 Midway Pacifica Lodge. All rights reserved.